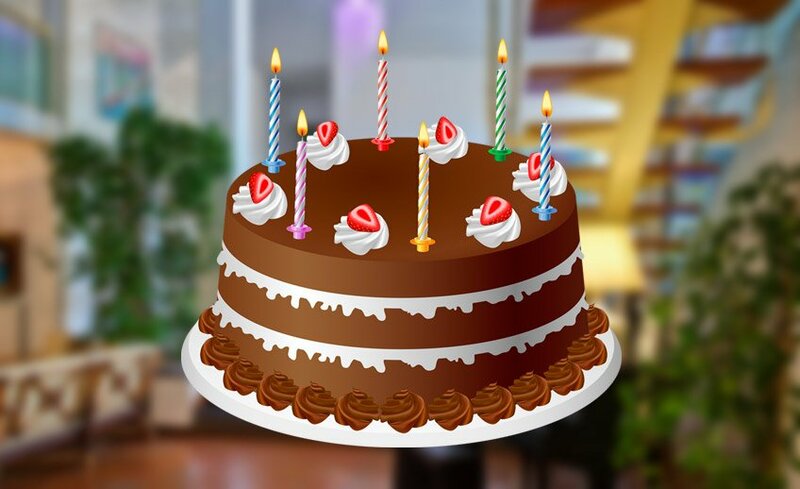 Increasingly, our customers want to prepare a surprise birthday cake to their family on holiday with them. And here we are ! We offer the expertise of our chefs to create a beautiful cake surprise! The service is on request.